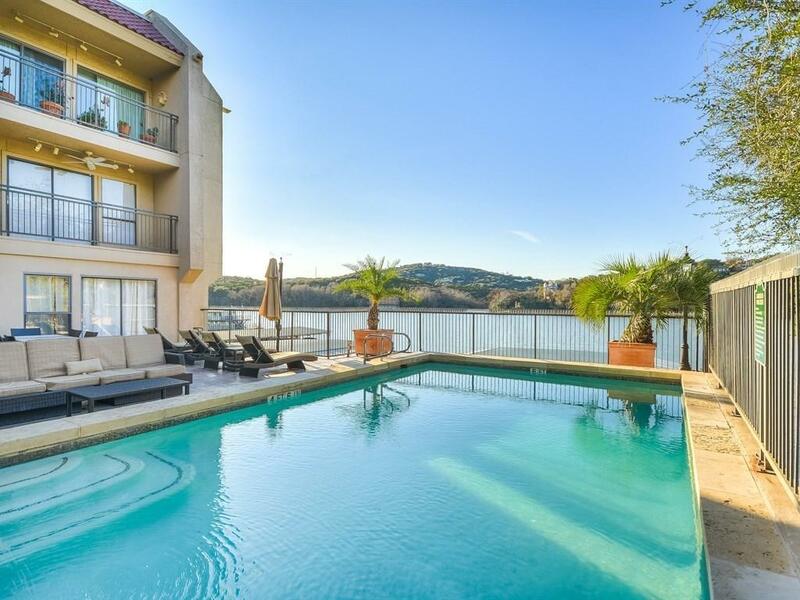 This gorgeous and inviting condo is located in the heart of Tarrytown on the water and steps from some of our most iconic and beloved hotspots like Mozart's and Hula Hut! 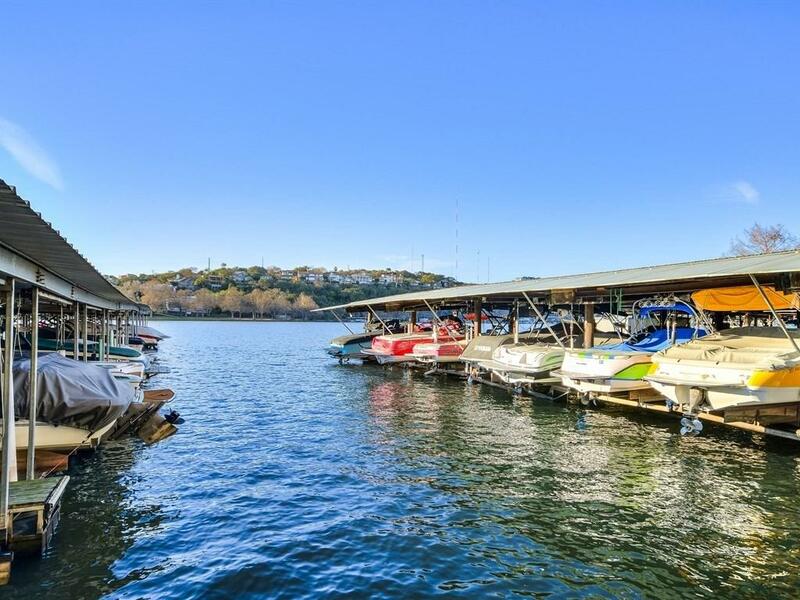 Owners pay NO fees for the HOA and have a boat slip and two parking spots assigned to the condo. Enjoy the private courtyard pool overlooking the water and providing a gorgeously serene summer view. 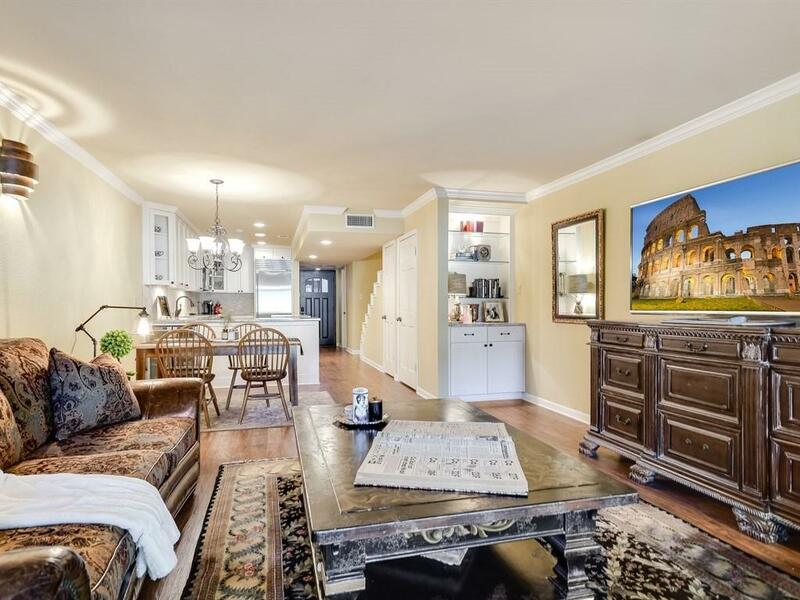 This two story home boasts 2 bedrooms and 2.5 baths with both bedrooms and full baths up. 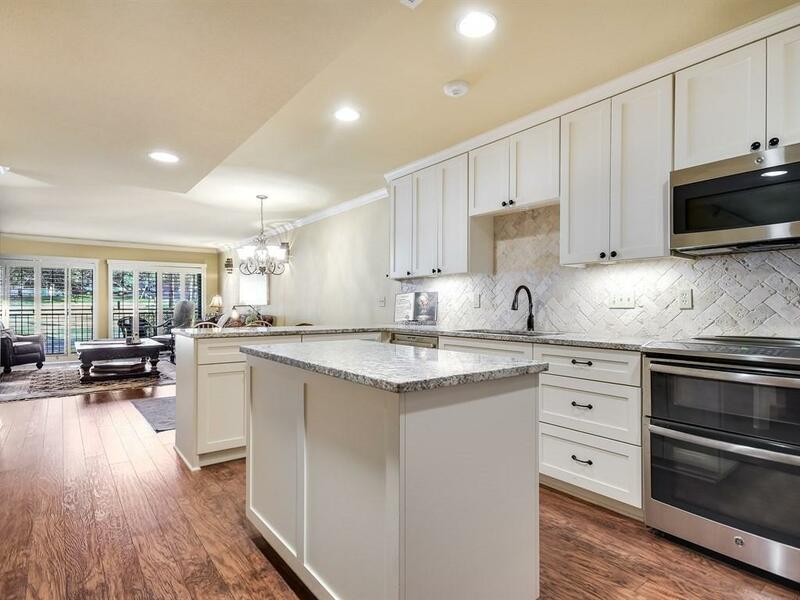 The open kitchen is perfect for entertaining!